Modern living demands flexibility, so it’s important that our homes can respond to anything life has to throw at them. 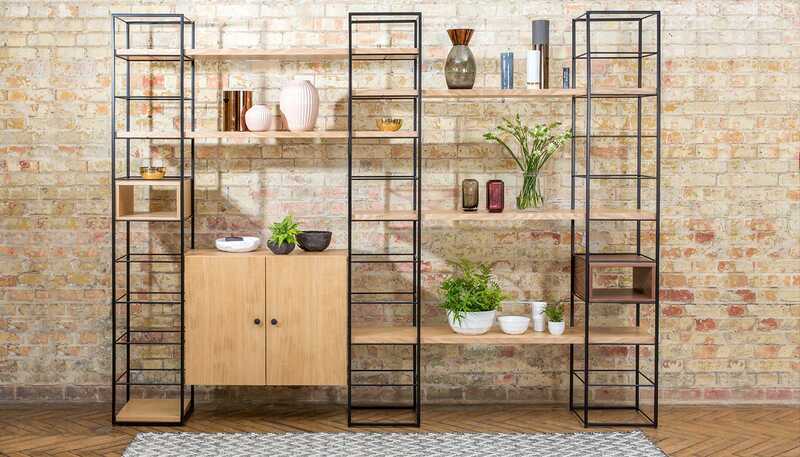 Designed for adaptability by Heal’s in-house team, the Tower shelving system consists of a variety of individual modules that can be easily reconfigured to meet your storage and display needs. 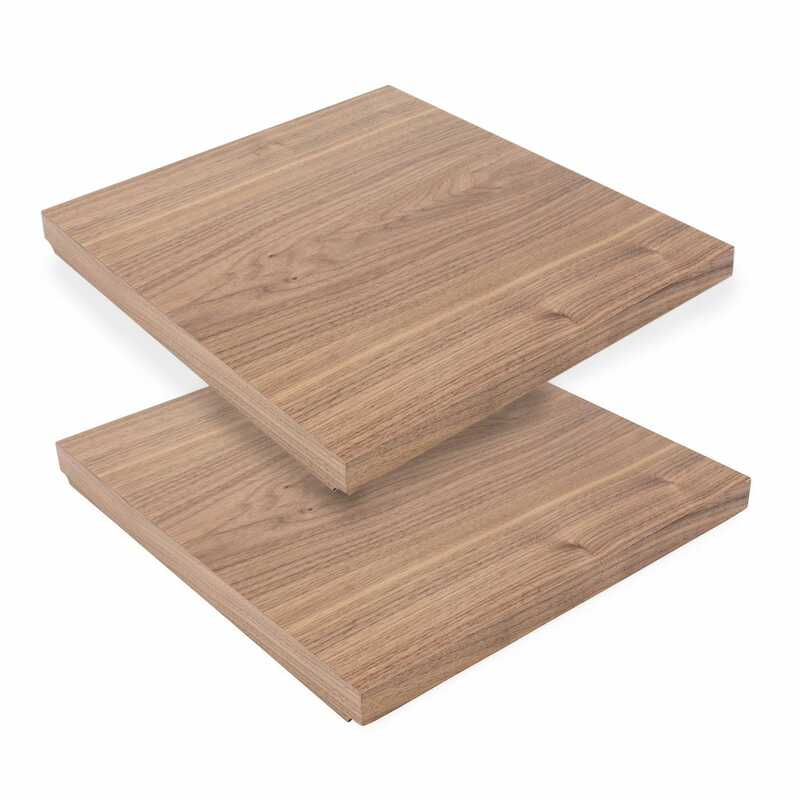 Easy to assemble and look really good! Good quality and as shown.